serving Fort Lee, New Jersey area since 1985. 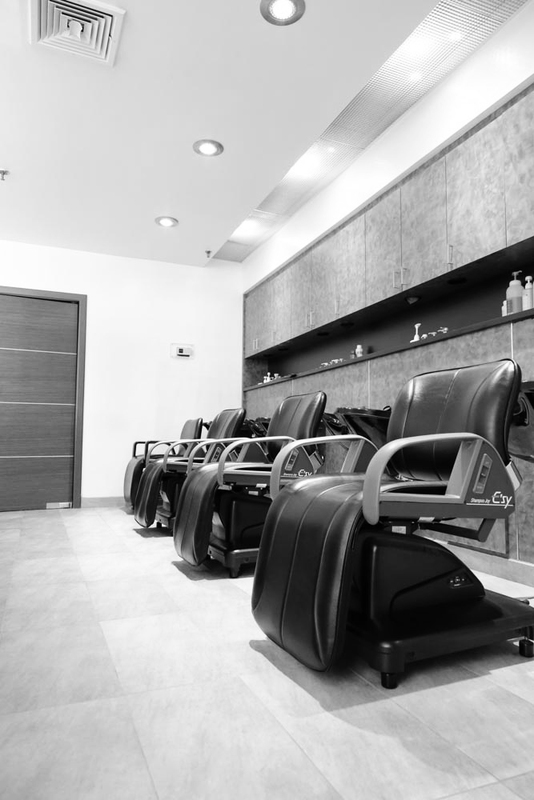 We offer a full range of services such as precision haircutting & styling excellence including the latest coloring techniques, graced by a comfortable and courteous atmosphere (speaking Japanese and English). We also use Italian and Japanese professional hair products available in our retail outlet. 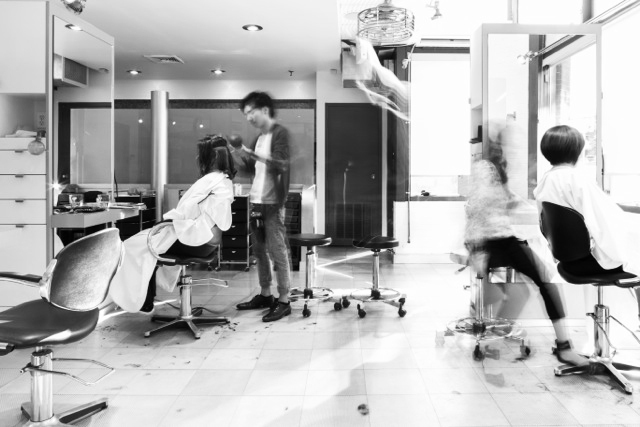 Our team of hairstylists stay up to date with the latest techniques, trends and products by participating in Sassoon lessons and NY Events. Also, once a week they are instructed by our senior designer. 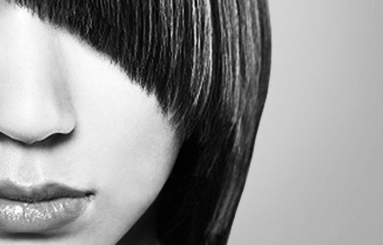 Our talented stylists work with you to create a beautiful look that works with your lifestyle. See all that Akane for hair can do for you. Stop by Akane for hair Salon for a FREE consultation. Akane was founded with the vision of creating a hearth warming environment based on cultural diversity through a process based on trust, comfort and value. We thrive to exceed your expectations delivering service excellence and making each experience memorable. 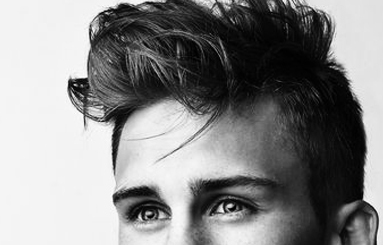 THE SCIENCE OF HAIR CARE AND STYLE. 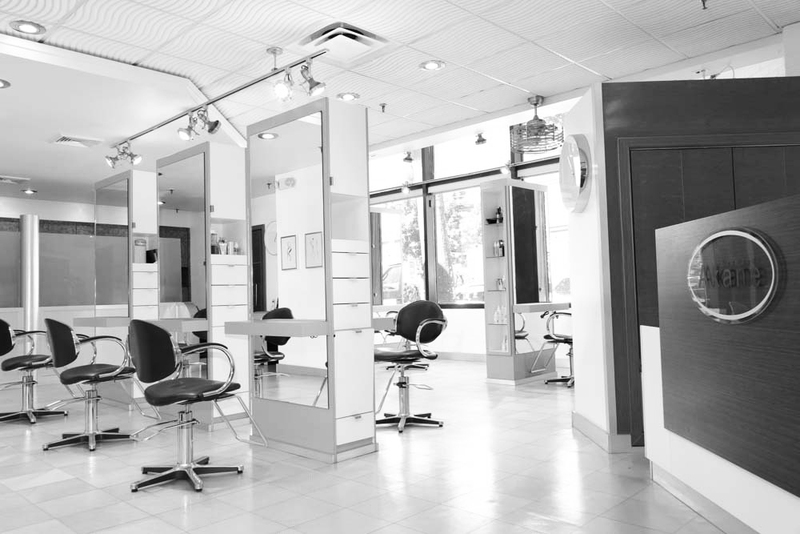 we are dedicated to the finest hair care services and products available. Offering the best in high fashion hair style, cutting techniques and specializing in Japanese hair-straightening services. We will give you the hair of your dreams.